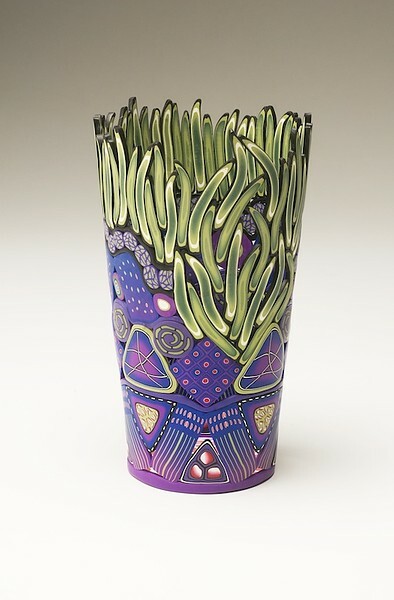 I am thrilled to have my Purple Vase selected as a 2014 Niche Award finalist in the polymer clay category. Sponsored by Niche magazine, a resource for gallery buyers and retailers to connect with fine craft artists throughout the United States and Canada, the awards celebrate excellence and innovation in fine crafts. Winners will be announced in January at the Buyers Market of American Craft in Philadelphia.